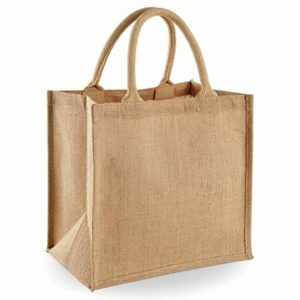 View cart “Jute Bag (12W x 12H x 5G)” has been added to your cart. Co-branding can be done FREE of cost for requirements above 500 pcs. 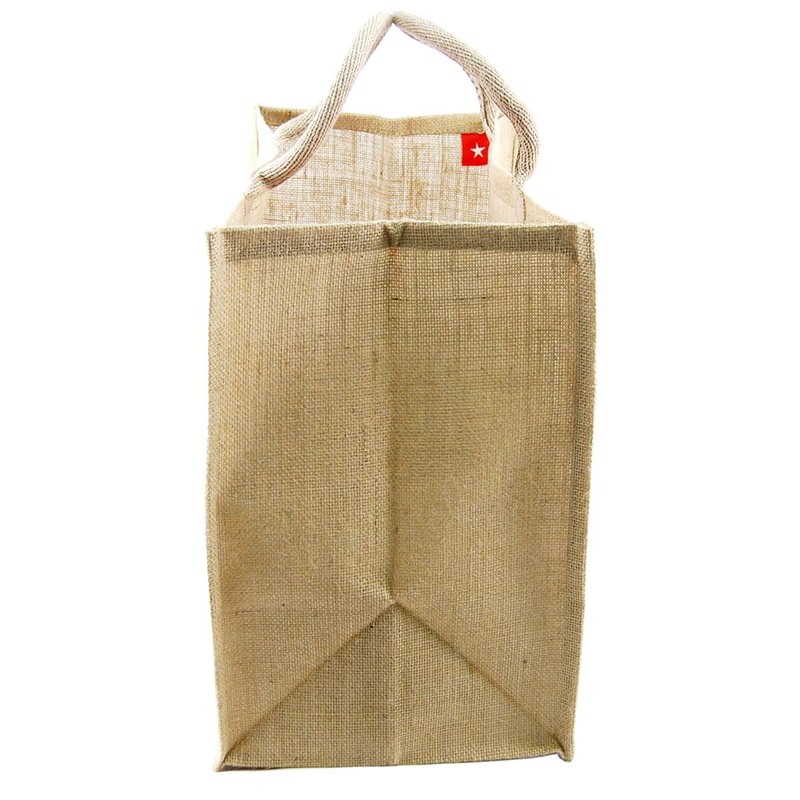 Jute bags are 100% biodegradable, Recyclable, Reusable, Eco-Friendly and great for Multiple purposes like Shopping, Gifting etc. 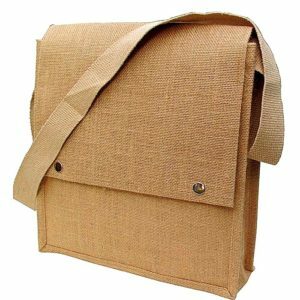 It’s made out of Natural Jute with Cotton Webbed Padded Handle having GSM(thickness) of 290 and Weight Carrying Capacity of 5 kg. 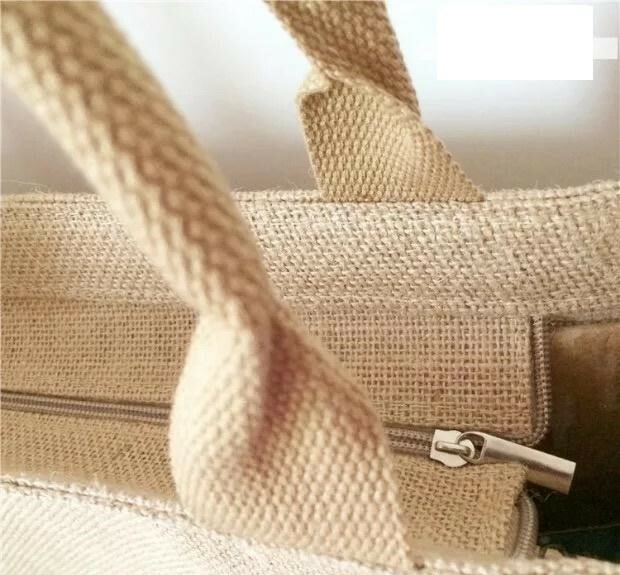 The style of this bag is Square of having size dimensions 10 Inches Width, 10 Inches Height and 5 Inches Gusset. 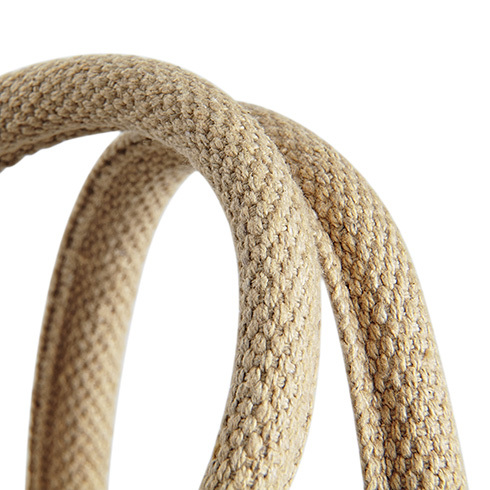 A gusset is present at Side and Bottom. The height of the handle is 6 Inches. 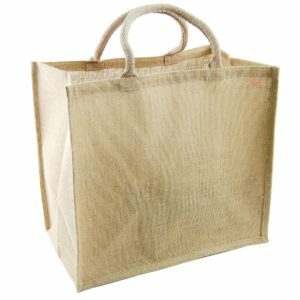 A bag is made up of Inside Lamination of 80 GSM for long-lasting use. 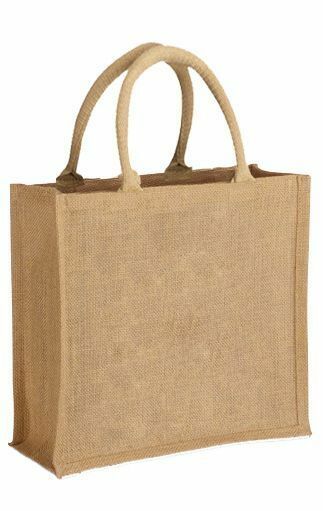 These Jute bags are with Zip Closure.